The president-elect’s wide victory margin, and lack of ties to the old regime, give him credibility. If he reins in nationalism and makes Indonesia a better place to do business, the country can make better use of its natural advantages: resource riches and a young workforce. 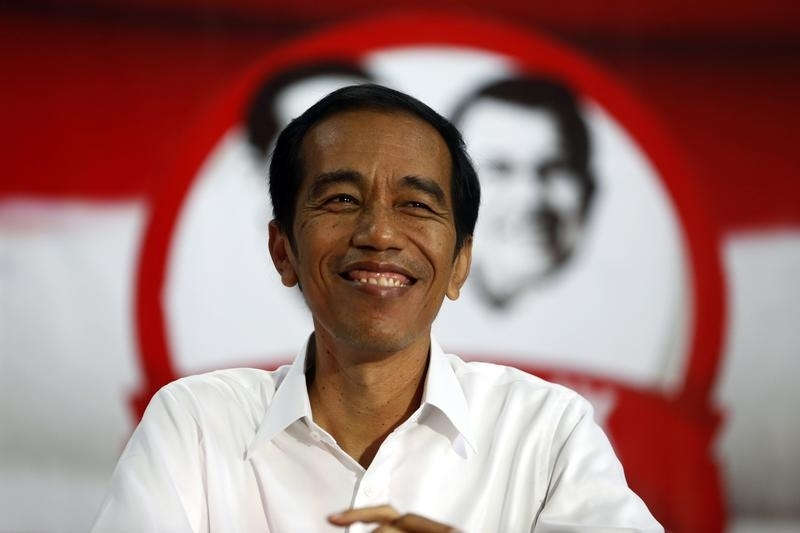 Indonesia's presidential candidate Joko Widodo smiles during a speech to his supporters in Serang, Indonesia's Banten province, July 16, 2014. Jakarta Governor Joko “Jokowi” Widodo won the July 9 presidential poll with a 53 percent share of 133 million votes, Reuters reported on July 22, citing the General Elections Commission. His rival and former army general Prabowo Subianto garnered 47 percent of the votes, or about eight million fewer than Jokowi. Prabowo has alleged voting irregularities and said he would not accept the outcome before his charges are investigated.